Facebook on Tuesday announced an overhaul of its Messenger smartphone app in an effort to simplify the service for its 1.3 billion monthly global users. 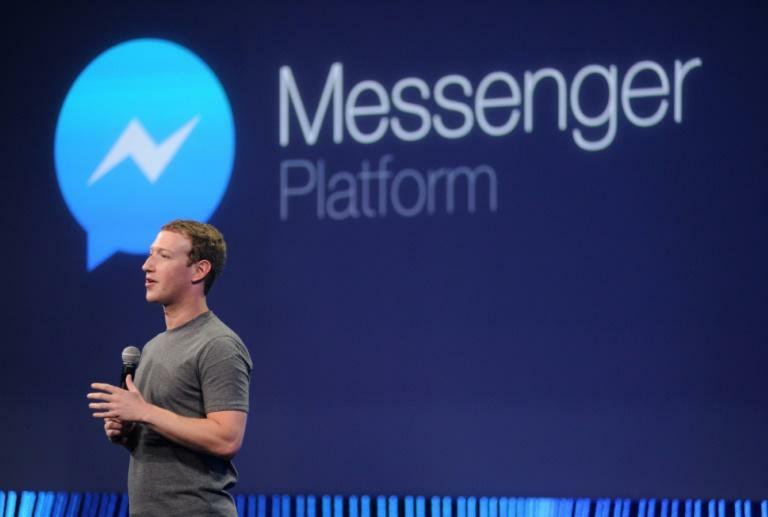 Facebook has positioned Messenger as a tool for businesses to efficiently handle customer questions or concerns. Talking to customers via the app is free -- but businesses can also pay for Facebook ads that let customers start a conversation or visit their page with one click. Messenger is part of Facebook's effort to expand outside the social network -- particularly when it comes to staying relevant to mobile lifestyles and younger people, who have been moving away from the service.